Welcome to the Cobblestone Inn & Suites in Harvey, North Dakota. Our beautiful hotel is conveniently located near everything that Harvey, North Dakota has to offer including St. Aloisius Medical Center, the Harvey Municipal Airport, Hertz Funeral Home, and more. Our hotel provides easy access for traveling to and from U.S. Highway 52. Located north of Interstate 94, our hotel is within 110 miles of Bismarck, North Dakota. In town for business? 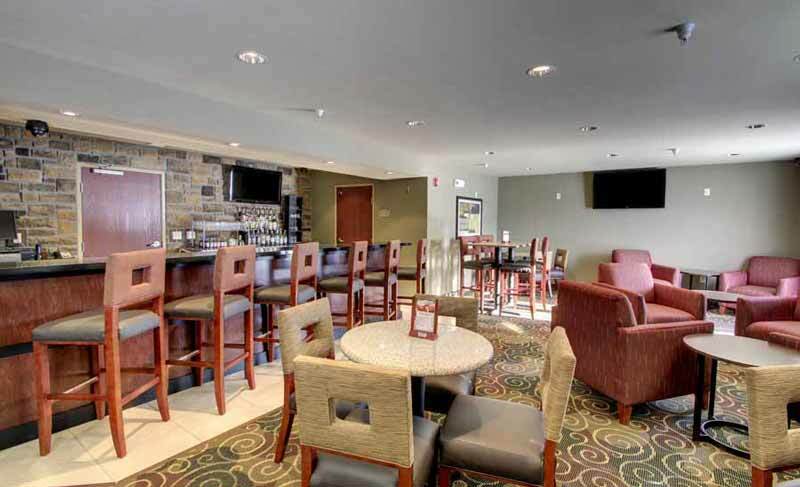 The Cobblestone Inn & Suites of Harvey, North Dakota offers easy access to Prairie Fire Soapworks and Fiber, Harvey RediMix, Proseed, Helm Flying Service, and much more! In town for some fun? Check out the Harvey Country Club, The Sheyenne River, Lonetree Wildlife Management, North Country National Scenic Trail, JW’s Lanes, Central Cinema, and more.